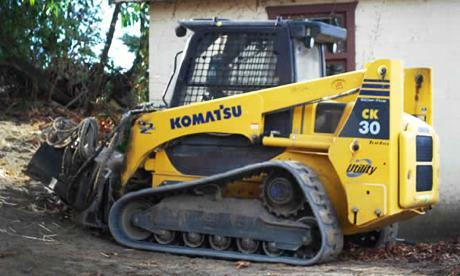 Do you need heavy equipment for your project? At ALL COUNTY EQUIPMENT RENTAL, we have the best machines and tools for your convenience. If you are located in Bohemia, NY, Suffolk County, NY or the nearby regions, call us soon. 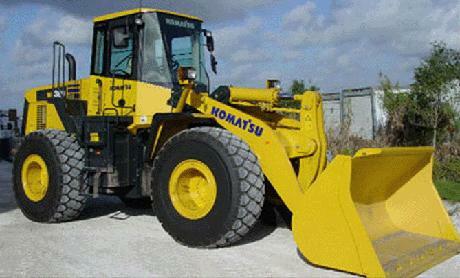 We remain at your disposal for all your requirements in equipment rental services. Our main aim at ALL COUNTY EQUIPMENT RENTAL is to provide contractors, businesses and homeowners with reliable and efficient equipment for their project. Whether you have a construction, landscaping or any other type of project which requires the use of heavy equipment, contact us soon. Our products are all well-maintained, safe and fully functional. We guarantee you won't be disappointed for choosing us. Our equipment are all well-maintained, safe and fully functional. Feel free to call us to know more about our equipment and tools. You can also reserve your equipment in advance. At ALL COUNTY EQUIPMENT RENTAL, we make sure that you are getting the best for your project. Contact us today. You can call us to reserve your equipment in advance! We deliver the best equipment.